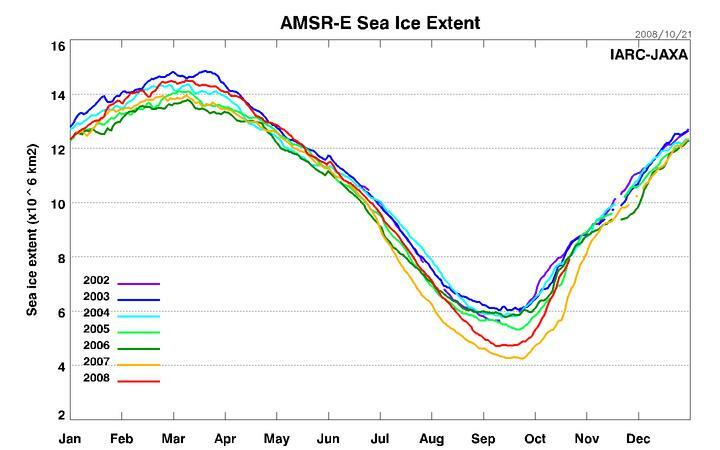 A very cold polar vortex with a strongly positive Arctic Oscillation is causing arctic ice to increase rapidly and the extent is well ahead of last year on this date. Also see how in this image, the 2008 extent rapidly coming in line with other recent years and departing from 2007. 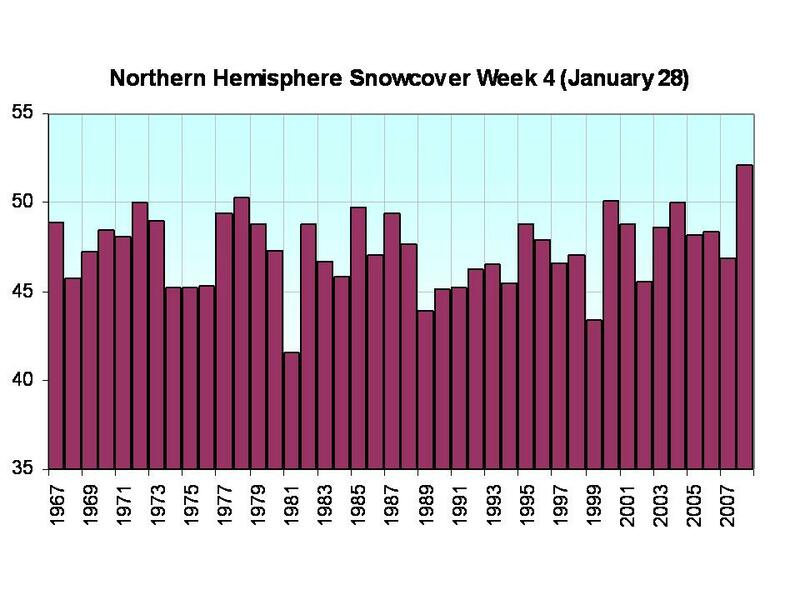 Snowcover is also rapidly increasing. 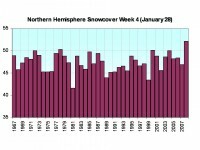 recall last year even after the record low summer ice extent, by late January, the hemisphere was at an all-time record for extent of snow and ice. See full size image of last week of last January snow and ice extent here. When the arctic oscillation flips negative, some of the very cold air will make an early appearance into middle latitudes in North America and Eurasia. Watch for an early snowstorm. See also this story on Watts Up With That on showing the arctic had less ice 6,000-7,000 years ago. 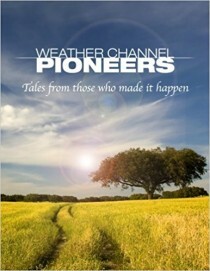 See this comprehensive listing of recent story Scientists Counter Latest Arctic Warmth as Psuedoscience.